Multi-choices of holding ways provide various shooting ways. Can realise shooting in different angles, and finish the shooting in most of the circumstances. 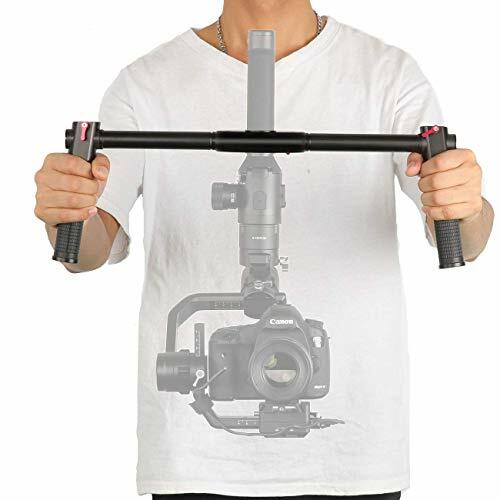 View More In Camera Stabilizers. If you have any questions about this product by FOTOWELT, contact us by completing and submitting the form below. If you are looking for a specif part number, please include it with your message.